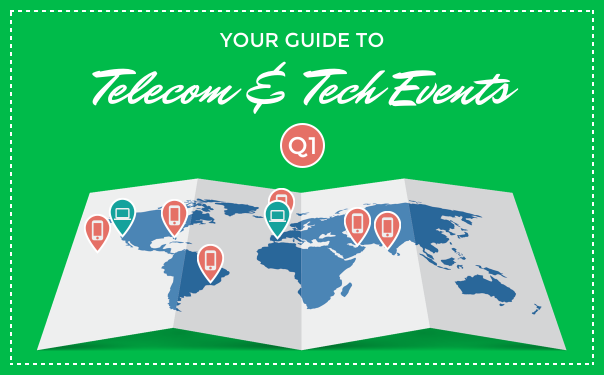 We’ve put together a selection of this year’s best networking events for the telecom and tech sectors. 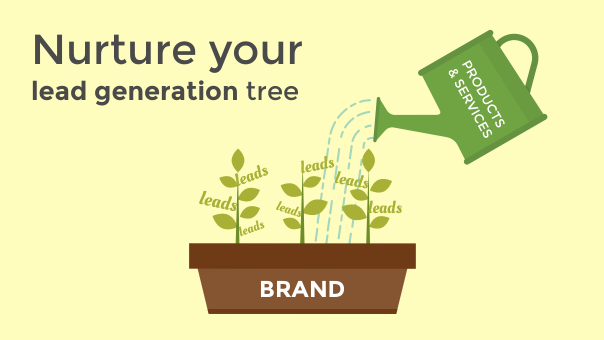 Champions of lead generation are well aware of the potential that a lead-trained eye offers: from a kid wearing the brand’s t-shirt on YouTube to staging a surprise show or producing media stories, the range of possibilities is virtually endless. 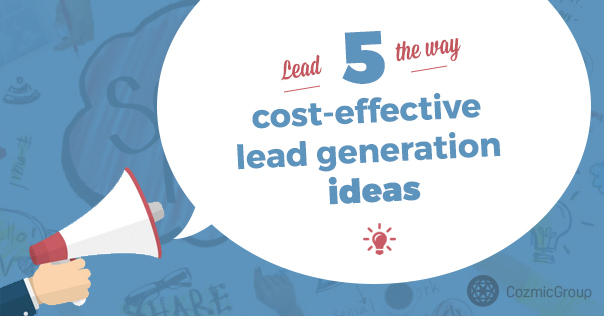 Today we’re introducing 5 cost-effective lead generation ideas. It’s time to start getting those eyeballs! 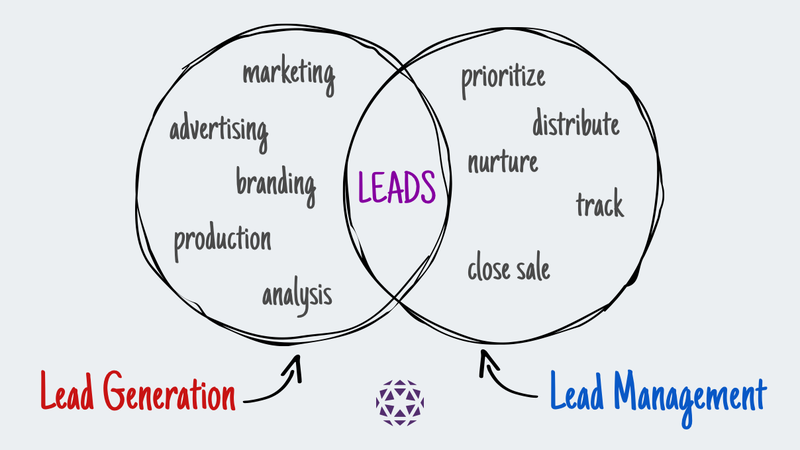 Marketers can make use of a wide range of techniques to generate leads via social media.